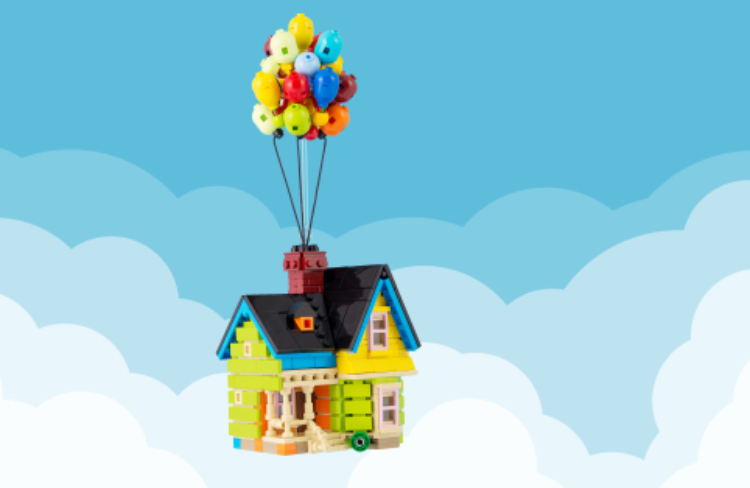 Up house, would LEGO ever do it? 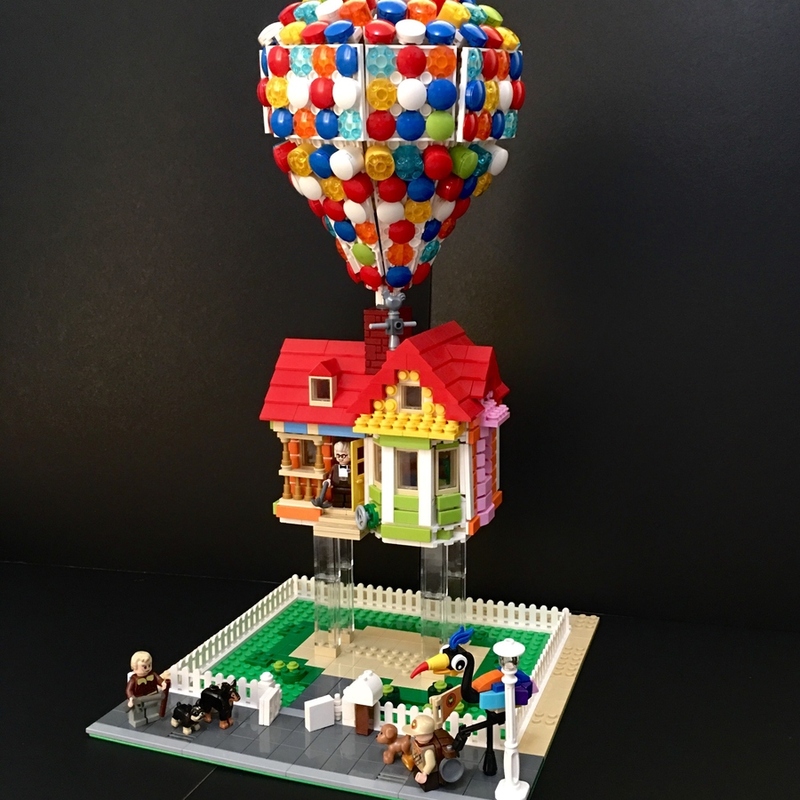 So, does anyone think LEGO, independent of Ideas would build Pixar's Up house as a set? As far as Pixar, LEGO seems to love Toy Story, Cars. Do you think one can ever make it through Ideas? I know from reading that the only have a limited number of 'frames' per set, so they can't go absolutely crazy on a set, and it needs lots of colors...Thoughts? Probably not, don't get me wrong, I love Up, it's a great film but it's not one of the massive merchandise money makers for Disney and LEGO tend to focus more on current stuff - as its what is likely to have more demand. While they may use a new film to revisit content from older films in a franchise its still generally more about cashing in on the current market. Stuff like the Princesses or Frozen are the exception as they are big merchandise money makers, but even in those lines, look at where LEGO have repeated certain characters a lot and others have been one off - compare it to other princess merchandising lines and you'll see similar, certain characters are more popular so get more attetion. The other issue with the Up house is that to do it justice would likely be a £70+ set which I can't imagine many parents would pay for an "out of date" toy for their kids and few kids to really demand it. Look at #70831 as an example of a house with play features, the RRP of £55 for that size doesn't look great and I think Up House would be more complicated. It could happen through Ideas but given there are a fair few projects of it the votes for it as an idea get divided and its less likely to ever make it to review. Outside of Ideas, I doubt it would get made. 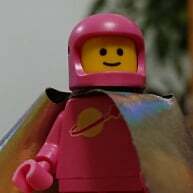 LEGO already has proof it is not wanted - as it keeps getting submitted to Ideas, and the submissions do not get votes. I cannot see LEGO ever wanting to do it. Unless they had a second movie based on it, and Pixar / Disney forced LEGO to do it in order to keep up other Disney licenses. But I cannot see that happening.